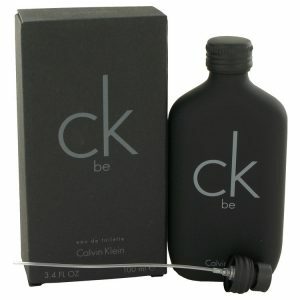 Pamper yourself when you dab on a bit of Endless Euphoria by Calvin Klein. 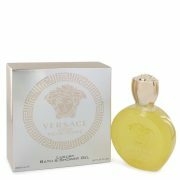 Designed with women in mind, this lovely fragrance combines floral notes of rose, violet and cherry blossom with succulent notes of mandarin orange and bergamot. 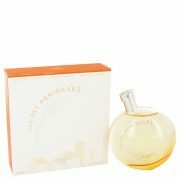 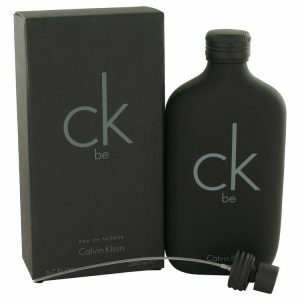 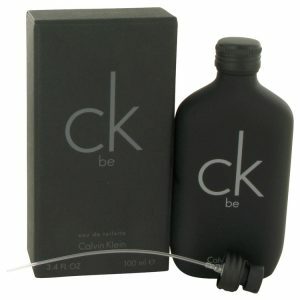 Introduced in 2005, this fragrance surrounds you with a luscious aroma that will make you the center of attention.